“Cholesterol lowering Statins are cellular poisons that accelerate ageing”, American study. 100 million worldwide take this drug! I’ve prescribed cholesterol-lowering ‘statin’ drugs such as Lipitor, Zocor and Crestor for the past 20 years, I’ve noticed an increase in side-effects as well as swelling popularity among both doctors and governments who are (reasonably) anxious to reduce heart disease risk.Last week in a British medical journal, A trial apparently showed that patients only got some side-effects from cholesterol drugs because they believed they would. The ‘nocebo effect’. Whilst this may be true, it appears to be insulting the intelligence of the general population and I feel a balanced point of view is necessary. 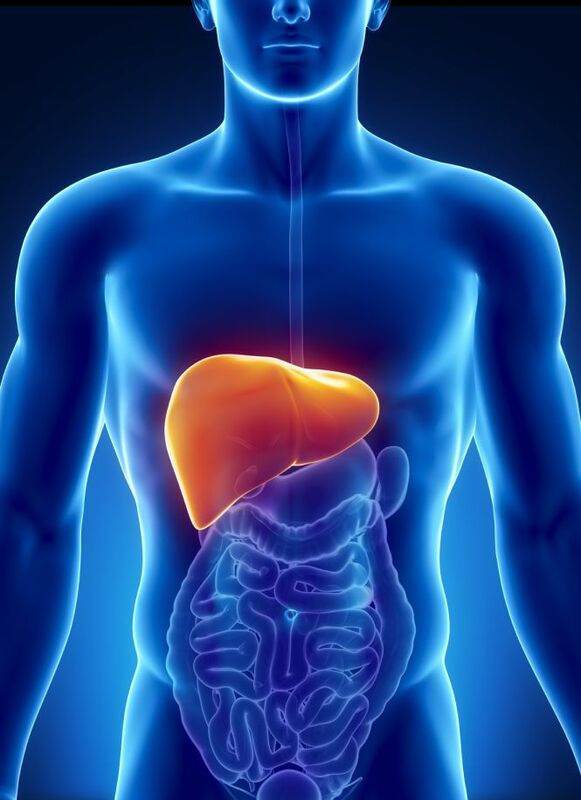 World –wide, 100 million take Statins, and in the UK, a quarter of the middle-aged populations have been told that they need to take this drug, which works by changing many of the essential liver functions. This is the problem – our livers do thousands of essential enzymatic and metabolic processes, some of which will get disrupted. This will not affect everyone, but some individuals will definitely suffer many side effects. Doctors know we have to check patient’s liver function blood test regularly as a significant amount of the population can’t take these drugs as they will adversely affect the liver. However this appears to be the tip of the iceberg. More insidious Statin side-effects are general tiredness and muscle weakness. Who is going to notice this in a busy city like Hong Kong, where everyone, both travels and exercises a lot as an antidote to stress? For over 15 years I’ve been advocating naturopathic ways of helping people with high cholesterol which is side-effect free… and I have proof that these methods really work. Statins already have U.S. FDA warning about numerous side effects, such as memory loss, type 2 (insulin-dependent) diabetes, cataract, muscle pain, fatigue, nausea, digestive disorders, skin rashes, Parkinson’s and erectile dysfunctions. A simple start to the day – eating daily oats, in oatmeal or other forms, has been shown to reduce cholesterol by binding it in the intestine, so that it doesn’t get absorbed. Fish oil 1 g(1000 mg) twice daily works on the metabolic component. Be sure to buy mercury free fish oil as the last thing you want is to increase your heavy metal toxicity! Red rice yeast extract is a Statin ‘precursor’. This means that it has some of the active ingredients of Statin drugs, in a herbal form, without the pharmacological side-effects. Generally, and of course it will vary depending on how high your cholesterol level is, you need to take round about 400 mg pills twice a day. The dose will vary. What I have found is that getting it over the Internet, sometimes at a cheaper price has not worked because the problem with natural remedies is that they do not comply with pharmaceutical standards. This means that both the dosage and the quality of the red rice yeast extract will vary from one manufacturer to the other. There is no governing body that controls the standards. However, if you wish, I’m happy to help as I import a variety that is made to pharmaceutical standards, which I have used for many years and know is reliable. The dose needs to be prescribed properly.